Institute of Physics, Mathematics and Information Technologies conducts its first classroom-based session for the students. 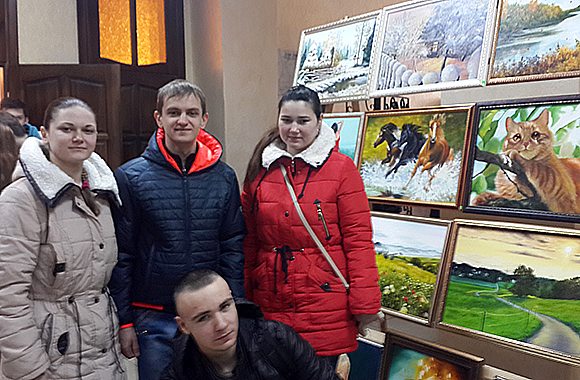 Students of “Document Science and Information Activity” speciality have come to Starobilsk. 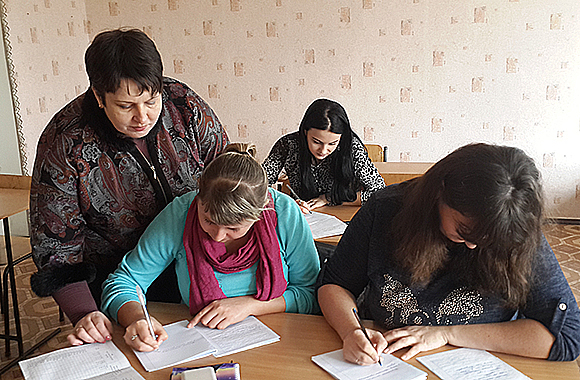 Students were attending lectures on the second semester subjects, working on laboratory and practical classes, discussing term papers, writing tests to evaluate their knowledge level. Master students were discussing diploma projects with their lecturers. IPMIT Director H. A. Mohylnyi has presented a certificate by the Department of Education and Science of Luhansk Military-Civil Administration to the Associated Professor of the Department of Document Science and Information Activity to N. O. Kurylo for his fair practice, high professionalism, top-qualified specialist training and significant contribution to national education development and on the occasion of the 95th anniversary of university foundation. Also students have attended festival contest “No Flourishing without Roots” initiated by the university. 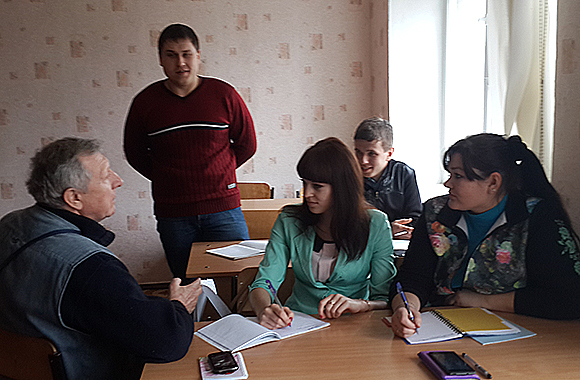 Students have enjoyed classroom-based lessons, communication with groupmates and teachers. Now they are looking forward to the next classroom-based week!